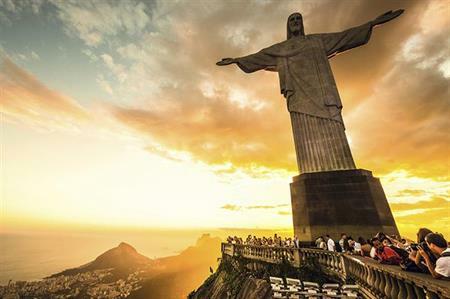 Agency George P Johnson is producing a Cisco House for the 2016 Summer Olympics, taking place from the 5-21 August in Rio de Janeiro, Brazil. The project, which is being managed by the Brazil office, will be similar to the Cisco House unveiled at the 2012 London Olympics. It featured state-of-the-art meeting rooms leveraging Cisco technology, interactive exhibits telling the Cisco business story via 3D and 360° theatres and networking lounges that transformed into a formal gala dining area. Earlier this month, GPJ’s US office built the ‘IBM Cognitive Studio’ for SXSW Interactive 2016 in Austin, Texas, creating an immersive IBM experience with a showcase of apps, games and VR cycling.